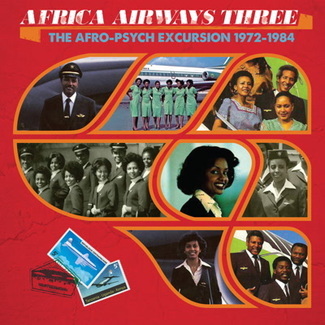 The LP features fully reproduced original artwork. 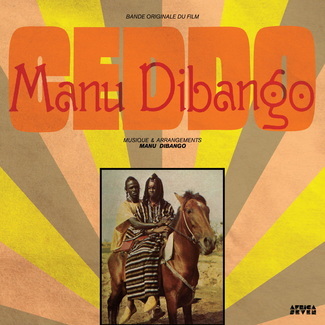 CD in a digipack format with Obi. 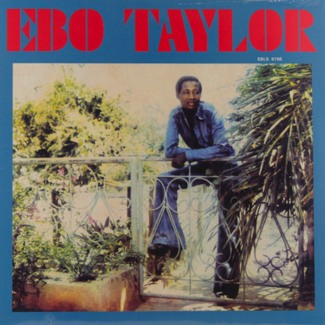 One of Ghanaʼs finest producer and arrangers, Ebo Taylor was involved in a lot of the afro-funk to emerge from the country in the 70s working with bands such as Apagya Show Band and fellow musicians such as C.K. Mann and Pat Thomas. 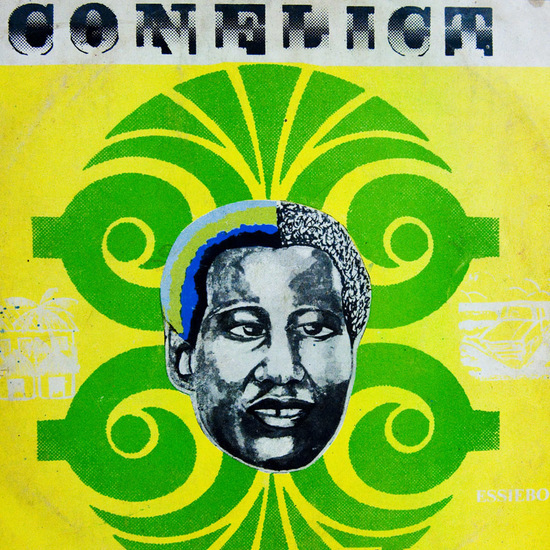 Conflict was originally released in 1980 and is finally seeing a long overdue reissue on Mr Bongo, following a partial remake as part of Taylorʼs 2009 Love and Death album. 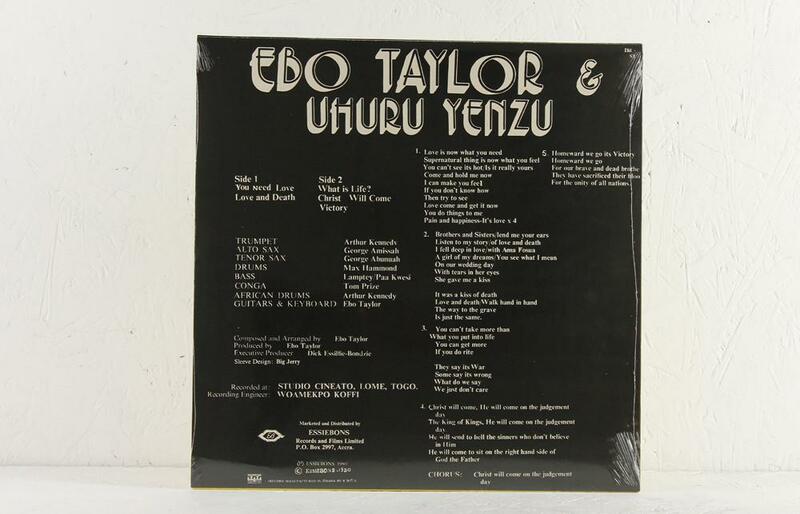 The five tracks that make up Conflict are a perfect example of Taylorʼs trademark approach that saw him inject a heavy dose of funk into Ghanaʼs traditional highlife grooves in an attempt to move away from what he saw as the musicʼs more traditional qualities. The album opens with the highlife of You Need Love, a track with catchy chants, horn riffs and guitar licks, and soon moves into funkier territories starting with Love and Death and then What Is Life?, a song with thicker grooves and a flute offset against the horn section. Christ Will Come is a highlight combining percussion with funky drums, flute and horns to devastating effect for what is essentially a bit of an apocalyptic jam heralding Christʼs return on judgement day. The album closes with Victory. Based on a traditional song of the Asafo people, the song puts forward the horn section over a rapid groove and calls for the unity of all mankind. 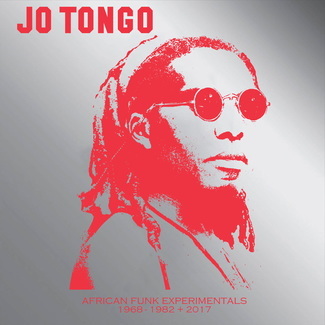 Taylorʼs arrangements and funky grooves combined with lyrics that touch on subjects ranging from love to religion make Conflict a stand out opus of Ghanaian afro-funk thatʼs ripe for rediscovery.